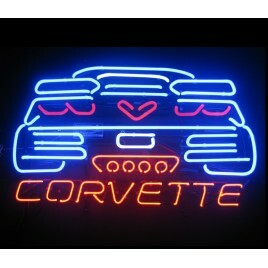 The C7 Corvette neon bar sign is perfect for any man cave, garage or bar. This sign is a great gift for anyone who loves cars. High quality real neon glass. Black transformer base has on/off switch. Rubber mounts on bottom of transformer base prevent damage to furniture and counters. 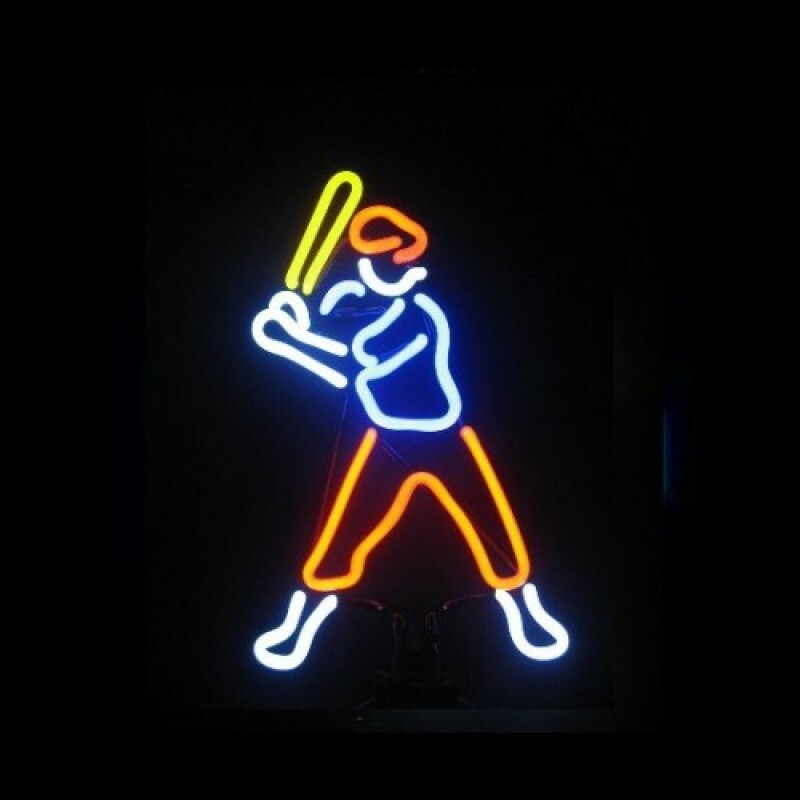 Neon can be displayed on tabletop or mounted on wall. Incudes "L" bracket that makes mounting on wall easy. Includes 110 volt UL listed AC adapter, which plugs into any standard household electrical outlet. Neon bulb stays cool to the touch. Gift boxed, securely packed in foam. Shipped double boxed and fully insured. 90 day Warranty.